There are some sayings that have been passed down which I’d like to pass on to you. 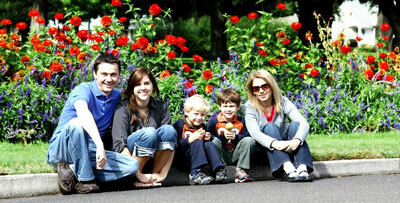 Here is a list of 10 things you must do as a family. 1. The family that prays together stays together: What you believe is your choice and what you do with what you choose is again your choice. But it is good advice. 2. 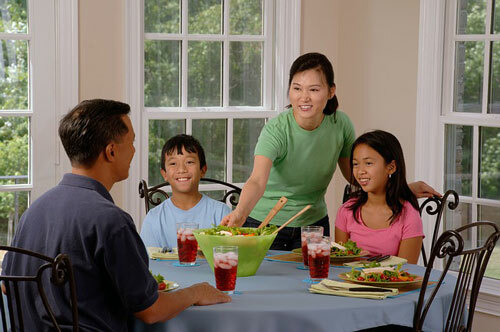 The family that eats together stays together: In the West, families used to (and still do I think)sit around the dining table to eat and share about the happenings of the day. It is also common in a lot of households in India, especially in urban society. In more conservative homes, the men, elders and children are fed first only after which women eat. Whatever it is, eating as a family is good thing. 3. 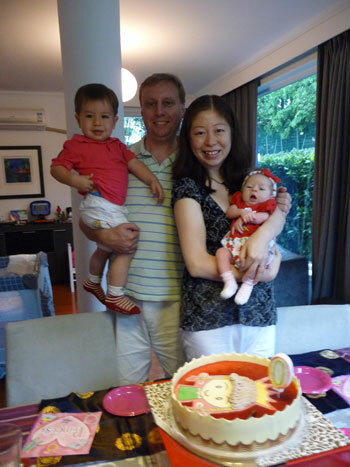 Celebrations: Celebrating birthdays and anniversaries help to keep a family together. 4. Festivals: In India, traditions are very strong, so the elders expect the family to celebrate festivals together as a family. A lot of bonding takes place during this time. 5. 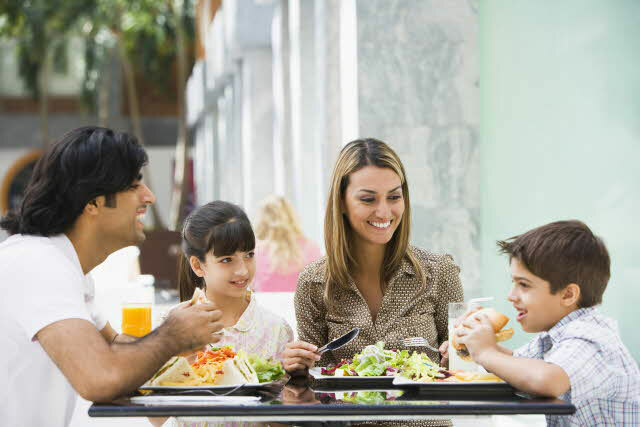 Dining out: Dining out as family is a good way to enjoy time together. For working parents, it is the best way to escape from the proceedings of cooking. But don’t let this happen often. Homemade food is the secret of healthy family. 6. Visiting a park: Just the physical activity and the sight of greenery should invigorate you. It’s a good idea to do this as often as you’d like to. 7. Holidaying together: This is a big event. Plan well, budget well make all the practical preparations to enjoy as much as possible. Also take as many photographs as possible. After all, memories are one of the best things we would be left with. 8. Grieving together: This is a time when the need for family is felt very deeply. Help one another, comfort one another and always be there for one another. 9. 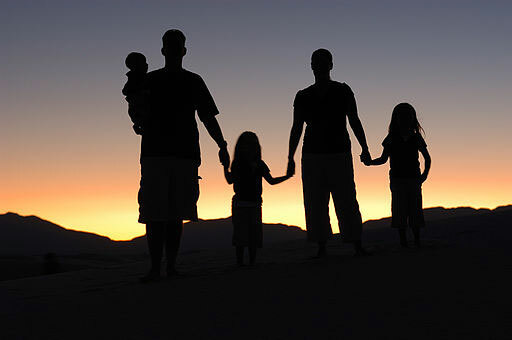 Take joint decisions: You are not an island- you are a family. So when it comes to making decisions involving the family, discuss and then decide together. 10. Spending money: It is a good idea to have a family budget. If both husband and wife are earning, total up both your income and then together make you budgetary decisions. There has to be complete trust or there can be no marriage and relationship.